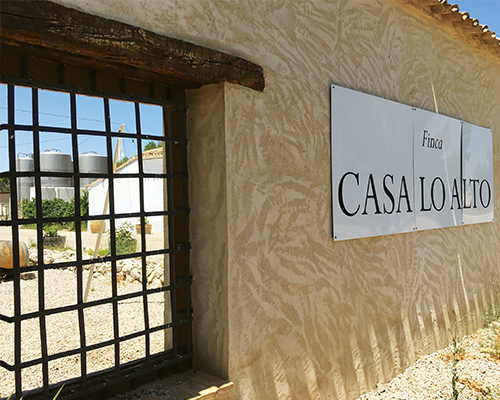 Finca Casa Lo Alto was founded in 1796 and is located near the small and beautiful old town of Requena at an altitude of around 700 metres above sea level. The estate spreads over more than 155 Hectares including around 70 Ha planted with varieties such as Bobal, Syrah, Grenache, Tempranillo and Chardonnay. 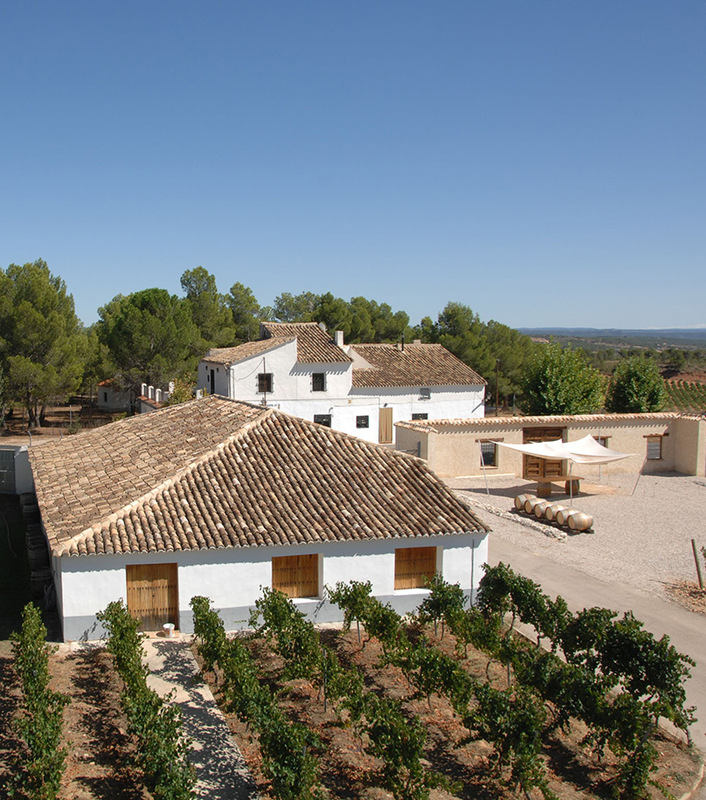 The estate also produces a considerable amount of Almonds and the different plots of vineyards and almond trees are surrounded by woodland, which are ideal conditions for growing organic grapes. Blend of Syrah, Garnacha, Cabernet Sauvignon and Cabernet franc. Very intense nose of plums with hints of vanilla and roasted almonds. Great concentration of flavour on the palate, soft tannins, ripe dark fruit and bitter chocolate notes. Very long and slightly tart finish.